Made in the USA. 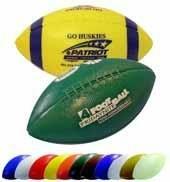 Durable blow molded plastic footballs are great for giveaways and a simple source of low cost advertising. Color Registration: Mis-registration up to 1/8" in any direction. 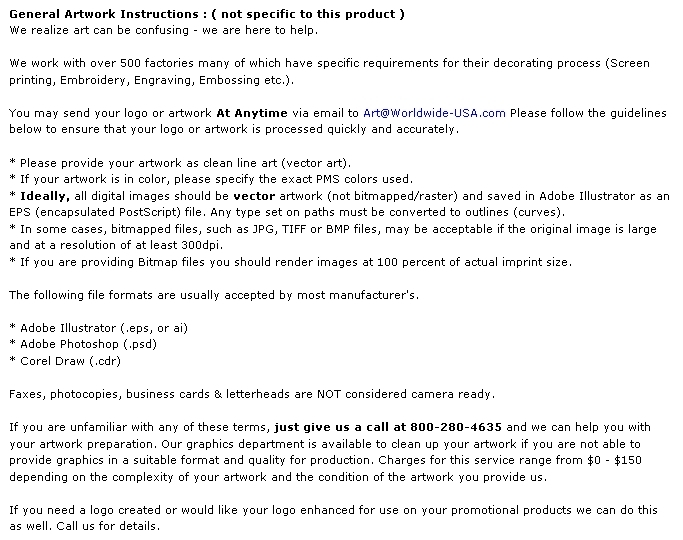 Exact registration cannot be guaranteed. Size: 6" measured with arc of ball. 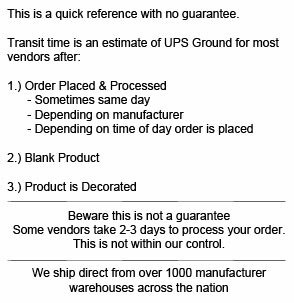 Imprint Area: 2"W x 1 1/4"H Packaging: Packed in bulk. Note: Stock Stripes: Add $0.30 per piece. Custom Stripes: Add $30.00 plate charge and $0.30 per piece. Buy 6" Mini Plastic Footballs Today!